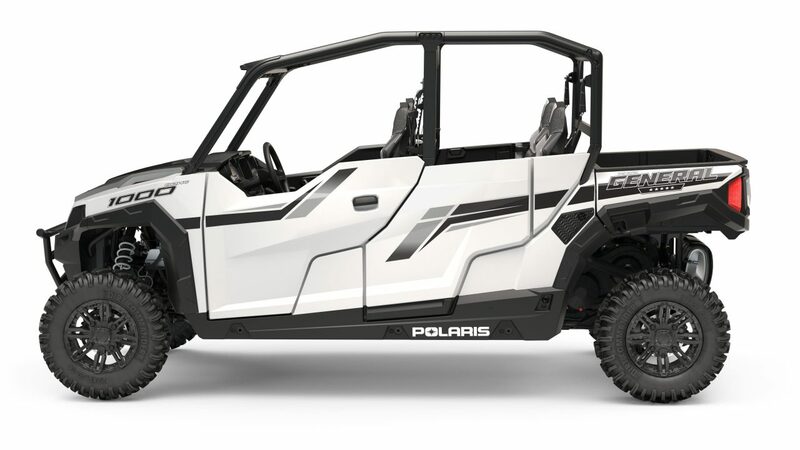 Polaris, the world leader in off-road innovation, have introduced their new 2019 model year vehicles with a dramatic style upgrade to the RZR® XP 1000, the new RZR® S model, and a range of new colour options across its RZR®, RANGER®, GENERAL® and Sportsman® lineups. Polaris RZR®, the world’s best-selling sports performance side-by-side lineup, gets a refreshed Xtreme Performance line with new aggressive styling. 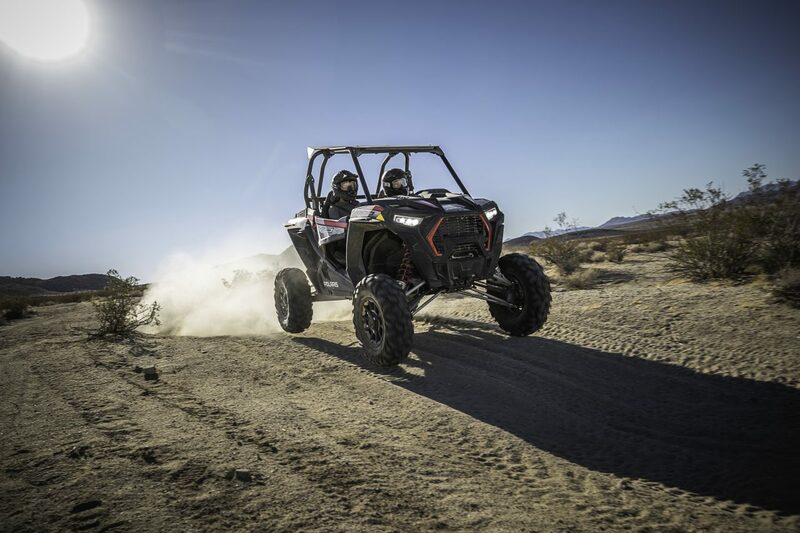 Cut with a chiselled muscular stance and with wicked LED accent lights and brand new LED headlights, 2019’s line up has brought more intense and bold RZR® XP machines. 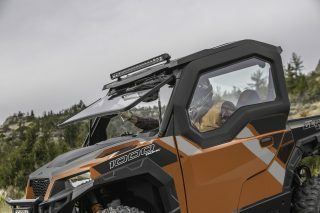 Development continues on the inside of the cab too, where the cockpit features premium digital instrumentation and more storage. For the first time, the RZR® S 1000 EPS will be available in EMEA markets for model year 2019. 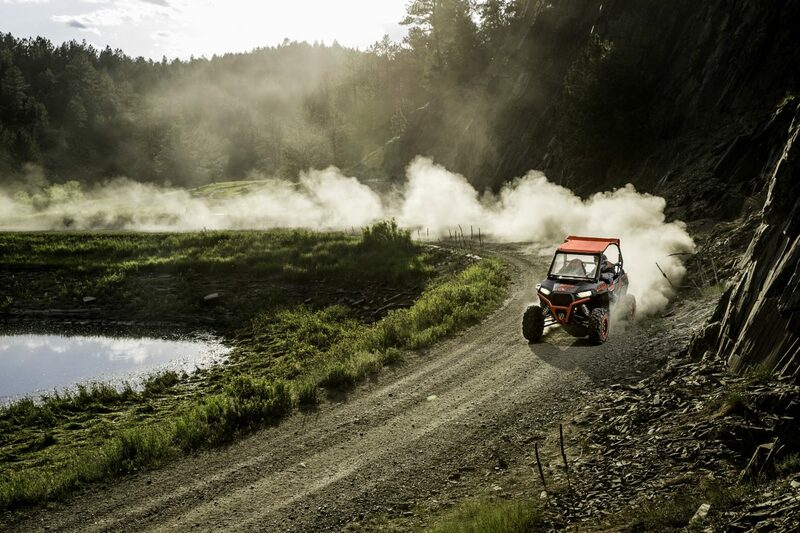 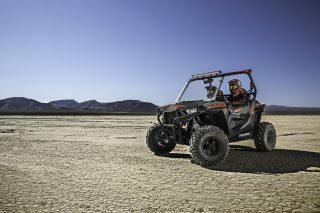 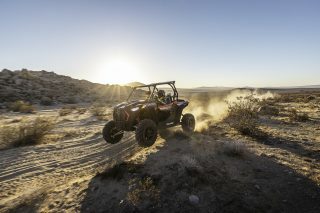 The RZR® S 1000 model is the ultimate sport machine, with unmatched power, suspension and agility. The RZR® S 1000 EPS delivers exceptional power and acceleration with the 100HP ProStar® engine, giving 33% more horsepower than the RZR® S 900 model. The dual A-arm suspension balances 60” wide sport performance with a smooth ride, with 12.25” suspension travel in the front and 13.2” in the back, and featuring exclusive Walker Evans Needle Shocks. The High Performance True On-Demand AWD system transfers power quickly to all 4 wheels for supreme agility. The new RZR® has the power-to-weight ratio of a RZR® XP in a nimble RZR® S package. 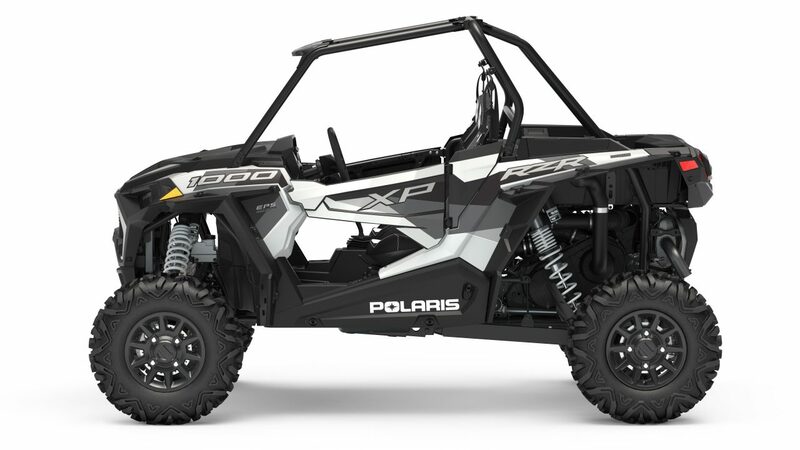 There is also a new line up of colours for 2019, with the new RZR® XP 1000 EPS coming in Black Pearl, and the RZR® S 1000 EPS available in White and Titanium Metallic colours. Polaris RANGER® is one of the industry’s most popular utility side-by-side, and it continues to advance the customer options across the 2019 lineup. 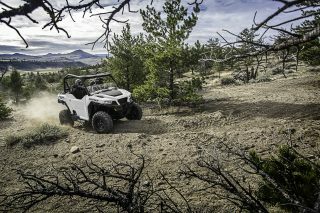 The 2019 RANGER® XP 1000 EPS models are available in Sage Green and the new White Pearl colour. 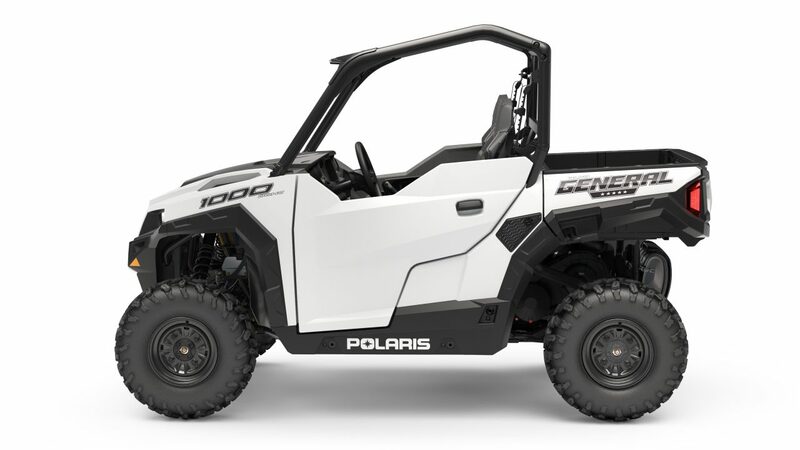 Polaris GENERAL®, born from adventure, continues to grow its position in the side-by-side sector. Consumers have more choice than ever; the GENERAL® 1000 EPS now comes in White Lightning, whilst the GENERAL® 1000 EPS Deluxe with ABS is available in all-new Orange Rust colour. The GENERAL® 4 1000 EPS is also now offered in White Pearl. 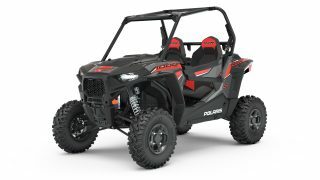 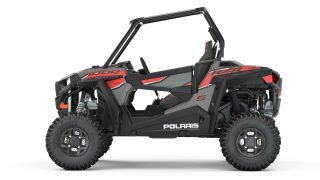 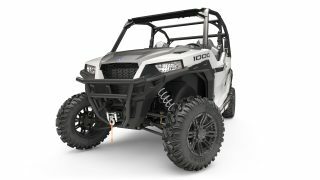 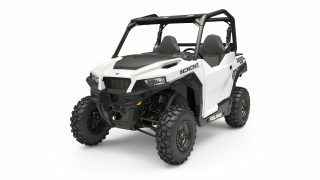 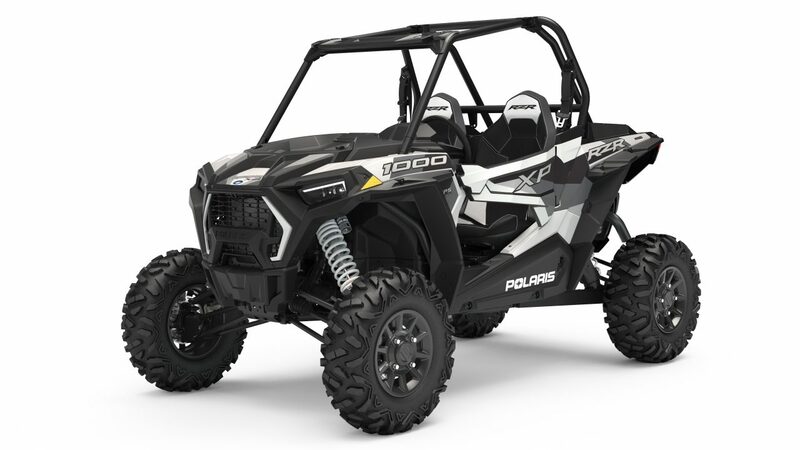 Polaris Sportsman® continues to deliver the top-selling automatic ATV in the industry with improved electric power steering on all EPS models for 2019. 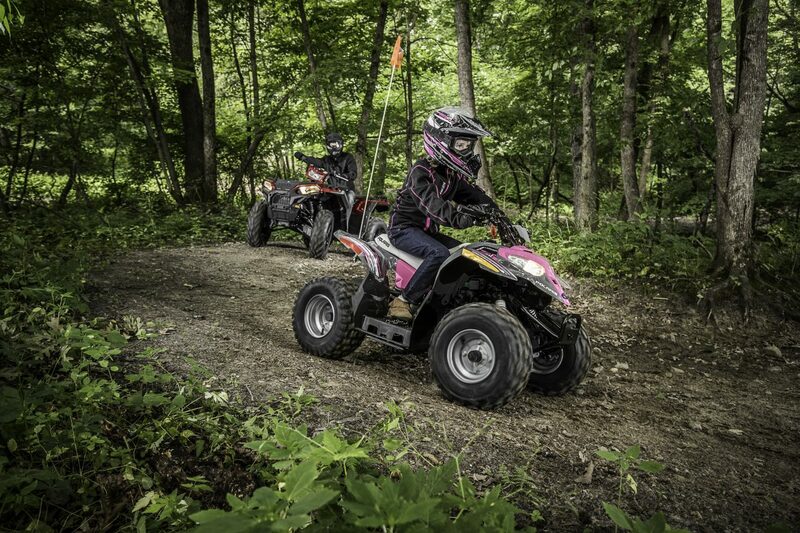 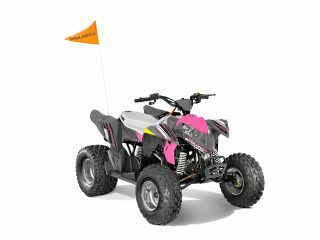 The lineup also boasts a range of colours and graphics for the Polaris Youth range; the OUTLAW® 50 and OUTLAW® 110 announced in two colours; Pink and Lime, the RZR® 170 EFI in both White Lightning and Black, and continuing into 2019 is the Sportsman® 110 in Velocity Blue, ACE® 150 in Indy Red, and the RANGER® 150 in Solar Red. Fun has never looked so good.